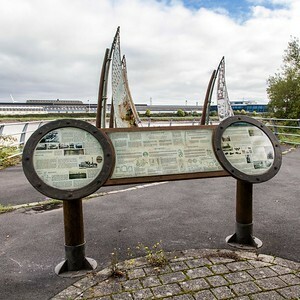 An extremely well thought-out and executed piece of collaborative public artwork, in the Old Town Dock, (close to the Blaina Wharf pub & Newport SDR bridge). 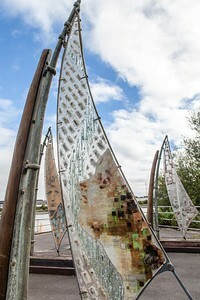 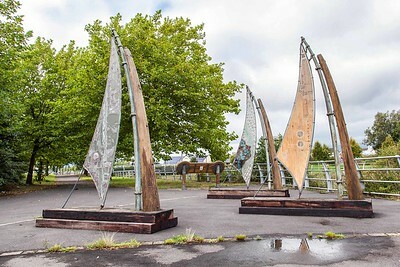 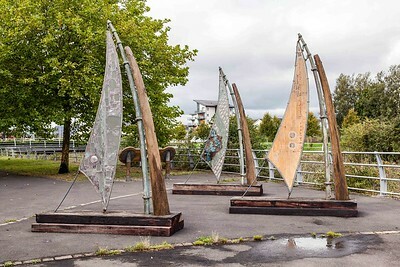 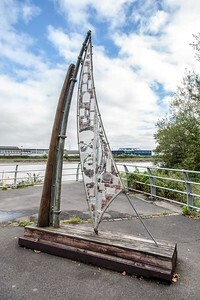 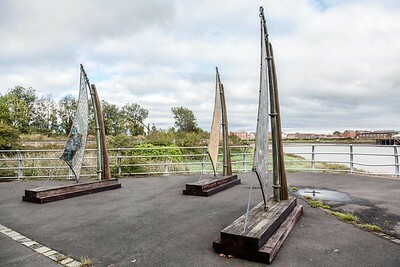 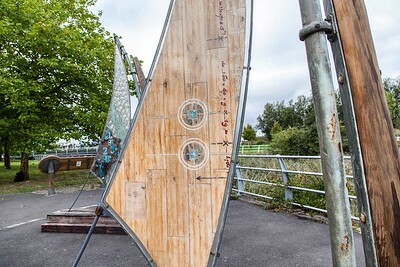 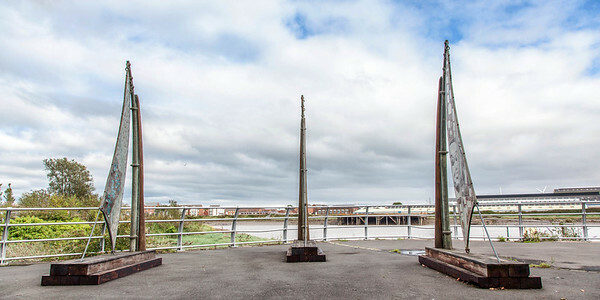 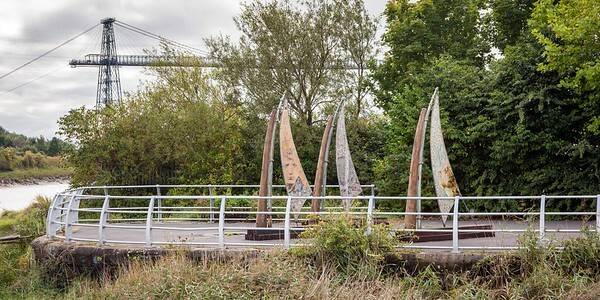 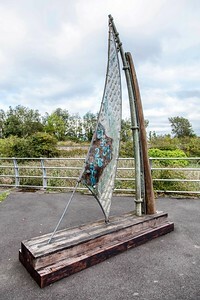 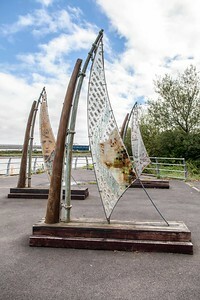 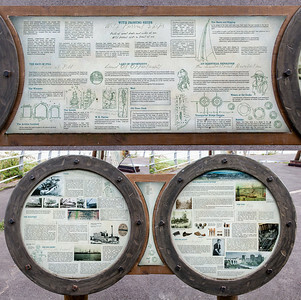 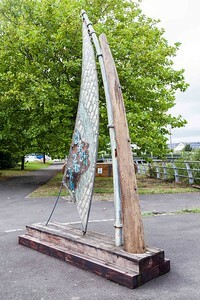 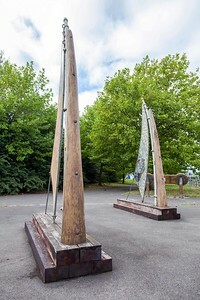 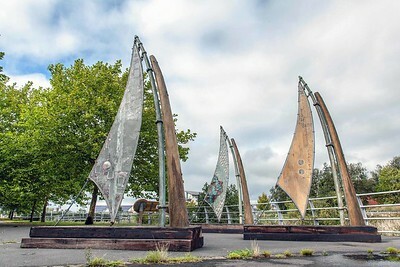 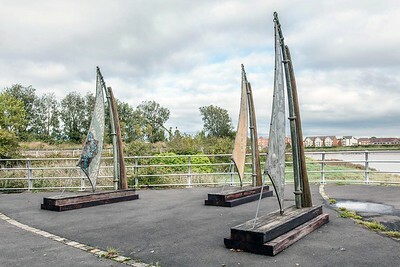 Three schooner ship sculptures, made from steel, wood and cast-resin, depicting the History of Newport's Docklands, by artist Stephanie Roberts & artisan blacksmith Nick Jones. 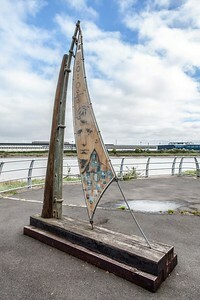 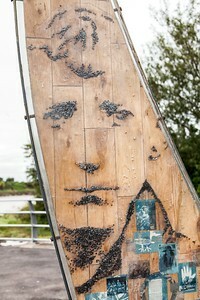 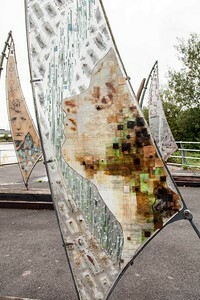 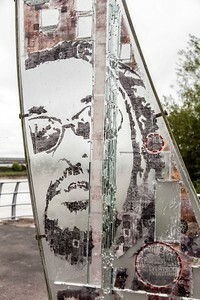 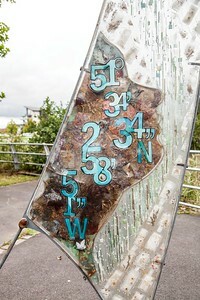 From the Newport City Originals series by Nick Fowler.